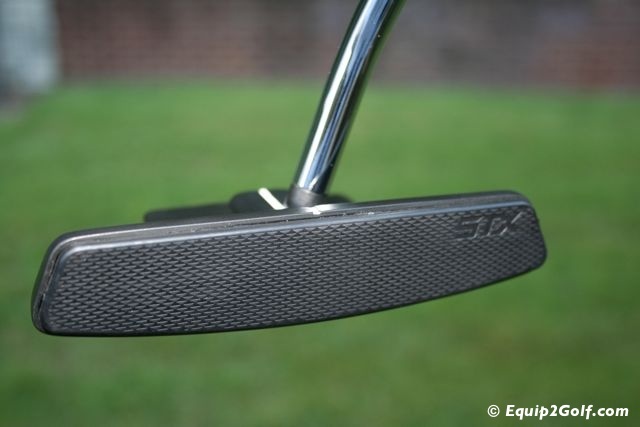 Description: STX, world-renowned as an industry pioneer in putter innovation, and for its patented Soft Face Insert Technology, introduces the first putter in the Bob Engman Signature Series, the Envision TR. 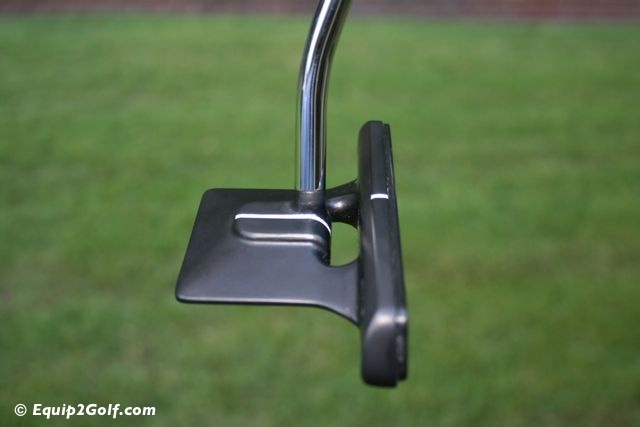 The new mallet design putter boasts square angles and bold lines to ensure a proper address. The square shaped head distributes weight further out towards the heel and toe for a higher moment of inertia. 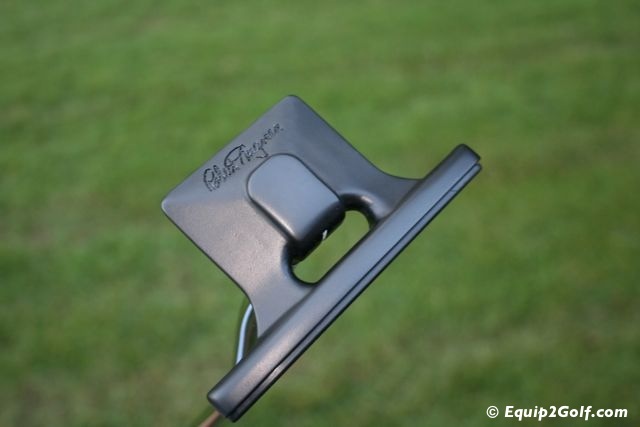 The geometric shapes chosen by Engman make it easy for golfers to see when the putter is not properly aligned throughout the stroke. 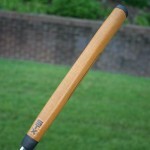 â€œThe Envision TR is the perfect line extension for the Bob Engman Signature Series. It combines world class design with superior functionality. 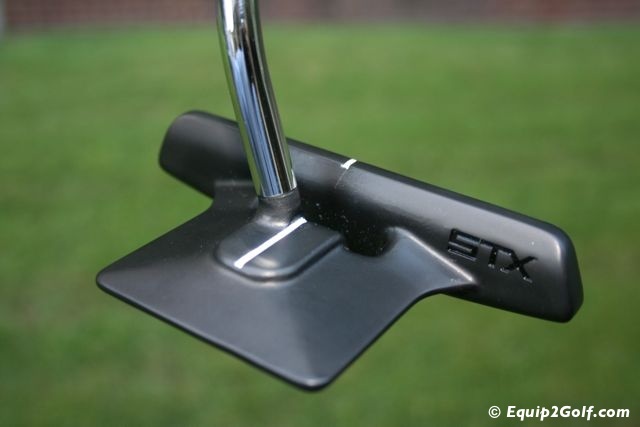 The elegant lines are stunning but more importantly they serve as excellent alignment aids.â€ said Steve Henneman, Director of Golf for STX. 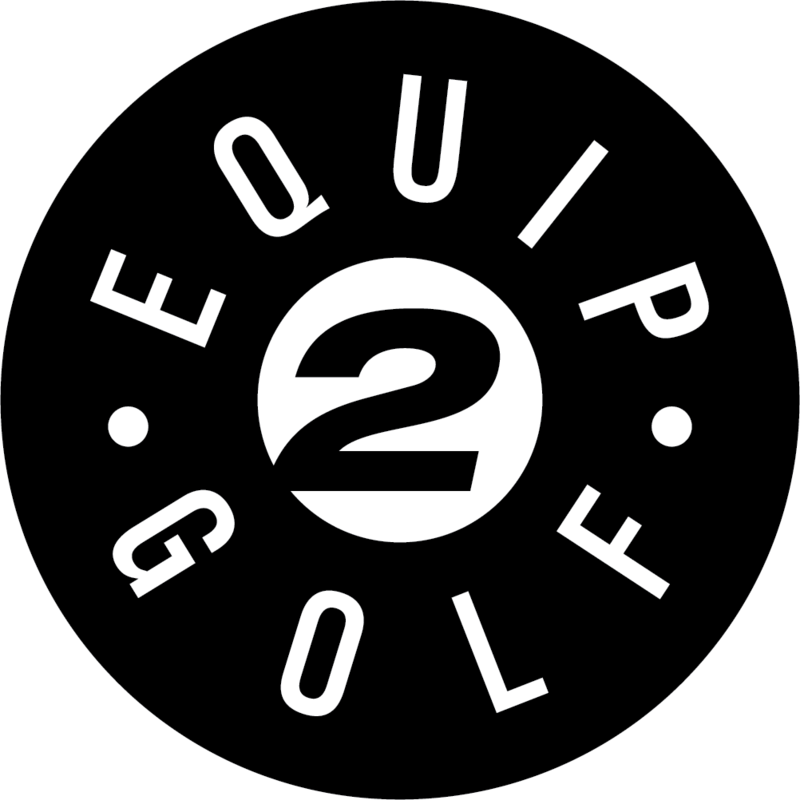 Chief Club Designer Bob Engman continues to fuse form and function with the release of the new signature series putters by STX. For a variety of responses, the Envision TR will be available in the black, red and green insert options. 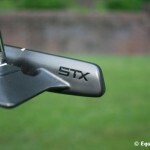 STX offers better putting through chemistry. 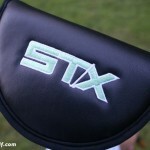 The black insert is the softest in the STX line. It delivers the highest friction and resilience rate plus increased dwell time. 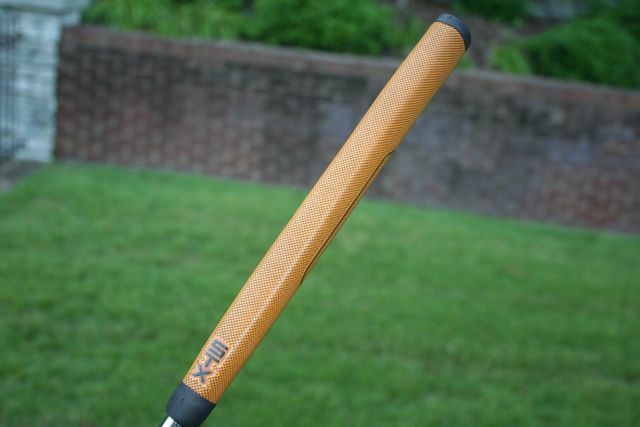 Those characteristics are chemically formulated to get the ball rolling sooner and keep your putts on line. For a medium resiliency rate, the red insert offers an intermediate amount of dwell time for true control. 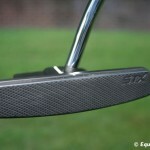 And, for golfers who prefer a firmer feel, the green insert provides a harder feel with less resilience. 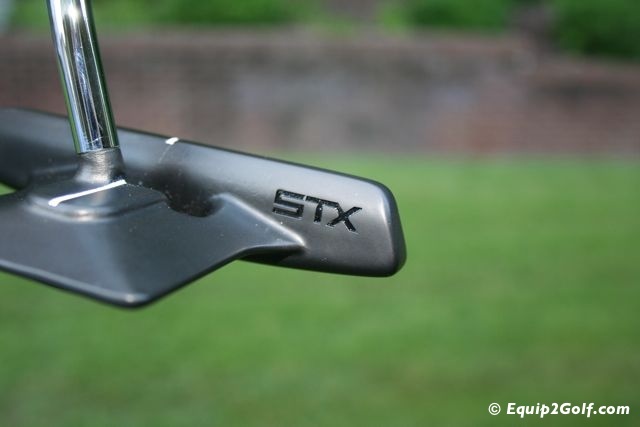 A sophisticated gunmetal finish compliments the bullet back style that epitomizes the STX style. The Envision TR is machined from a 304 stainless steel to ensure precise angles and a perfectly flat striking surface. 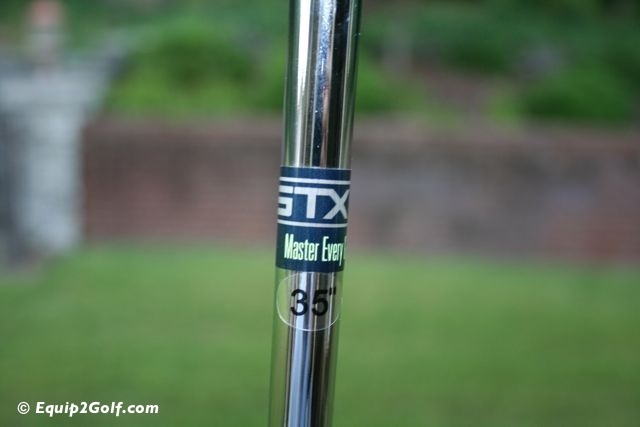 A proprietary double bend shaft on the Envision TR moves the hands forward for proper alignment. 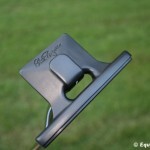 Review: We reviewed the black face insert model of the Envision TR putter. 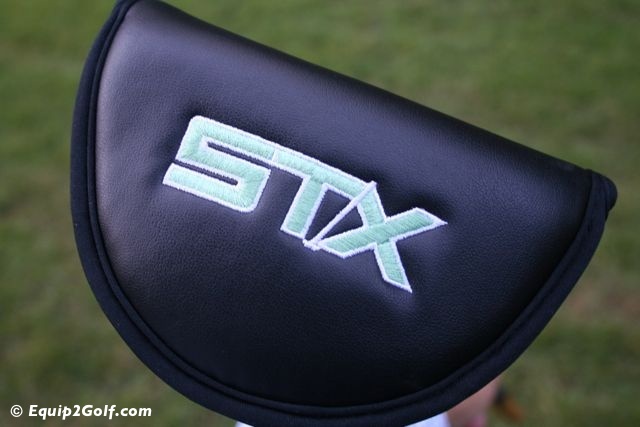 This is the softest insert of the three available with the green face insert exhibiting the firmest feel. 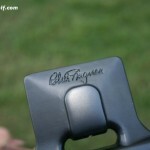 From the first stroke we were able to notice the soft feel of the insert. It felt as if the ball stayed on the face for an extended period of time as we went through the impact zone. 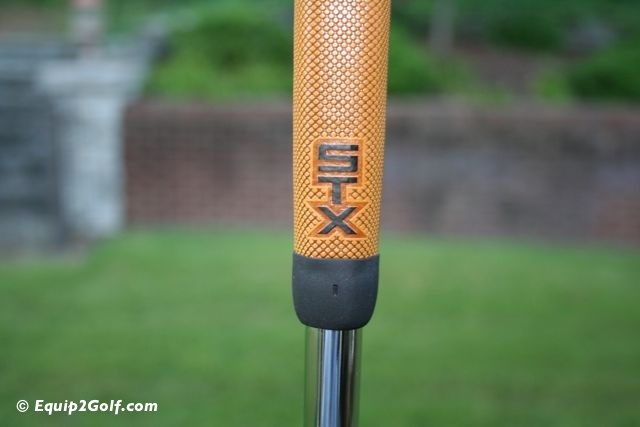 This is referred to as “dwell time” and according to STX, the longer the dwell time the more opportunity the putter has to “hold” the ball for the purpose of imparting topspin and better directional control. We found this to be true in our testing. 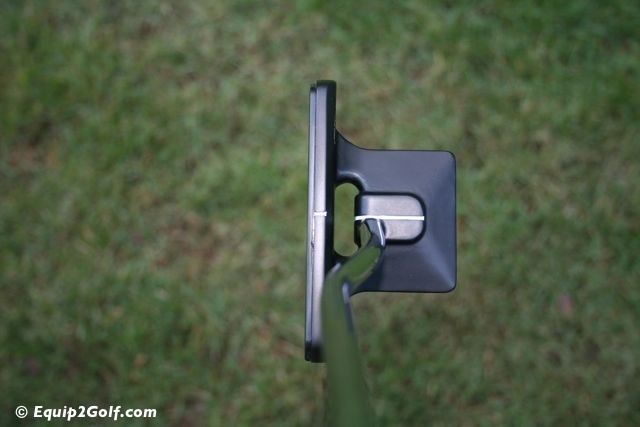 Within the video you can see this property of the putter as we drag the ball using the face of the putter in one of our tests. 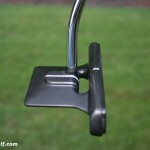 By comparison, we also use a non-insert putter so you can see the difference. The Envision TR features a rich and dark gunmetal finish that gives it an elegant look. 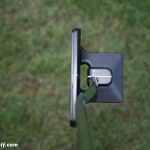 The square lines and geometric shapes of the putter’s body serves to make alignment of the putter easy and straightforward. 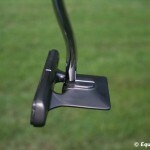 The weight of the putter combined with the soft face imparted a very solid feel at impact. 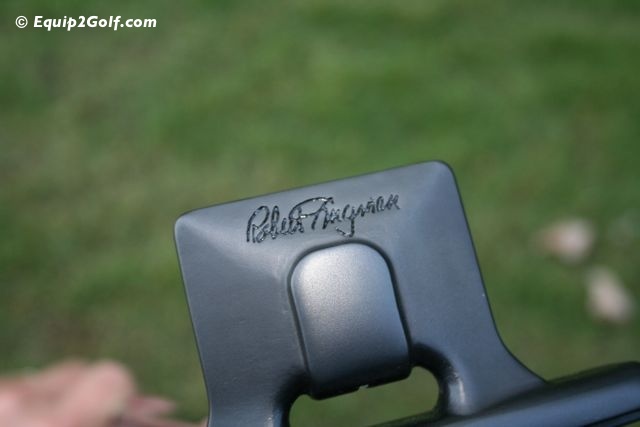 The soft black insert allowed us to maintain a “premium ball” feel with golf balls that were firmer. 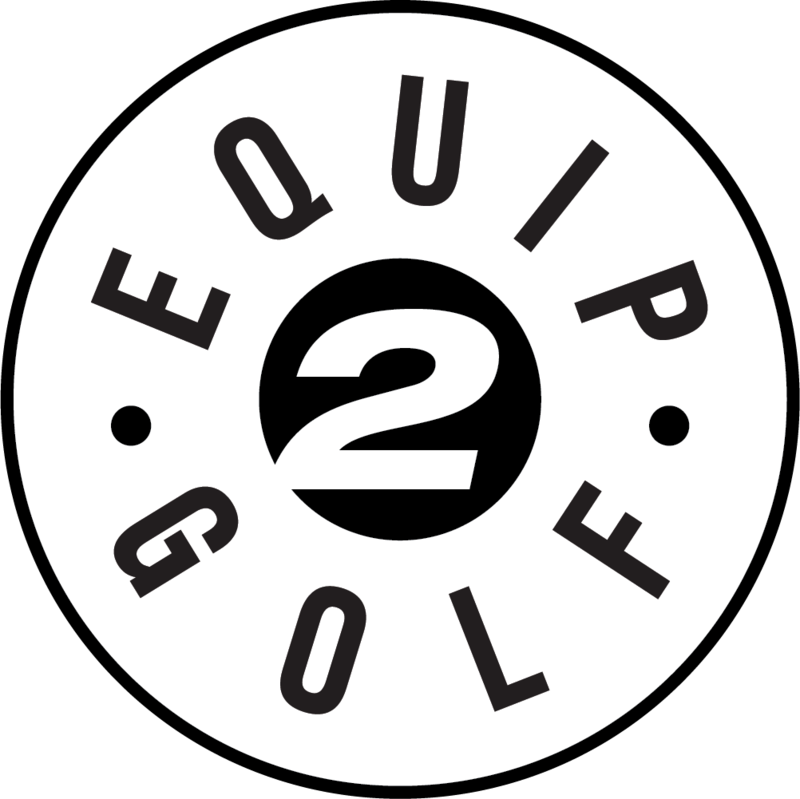 The three available face inserts of varying hardness allows golfers to optimize the feel and control they desire between their putter and golf ball. We feel this is one of the next areas of fitting that will continue to emerge and grow within the industry. 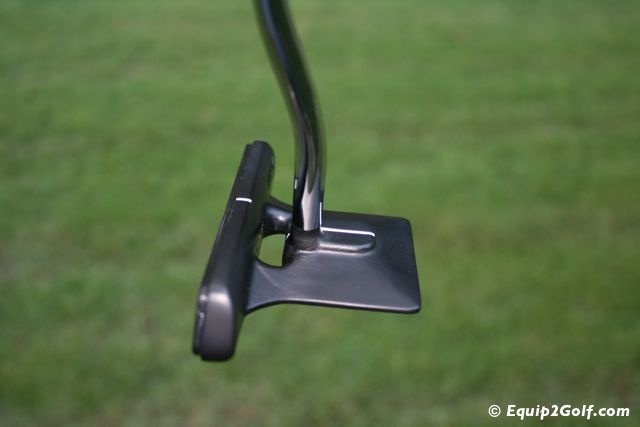 The Envision TR features the popular Winn AVS grip to top off the putter. 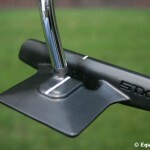 We give the STX putters high marks for it’s elegant engineering design, performance, looks, and face insert technology. 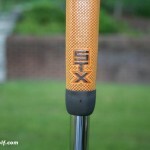 Golfers looking to customize their putter and golf ball should consider STX putters. In addition to the Envision TR model they feature several more models in various designs including some traditionally shaped models. 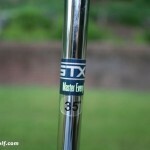 For more information on the entire STX line of putters go to www.stxputters.com. Additional information on our review methods can be found here.